They say only two things are certain in life: death and taxes. For a lot of people, there’s also a third certainty in life: the pain of managing receipts when it’s time to do the bookkeeping. 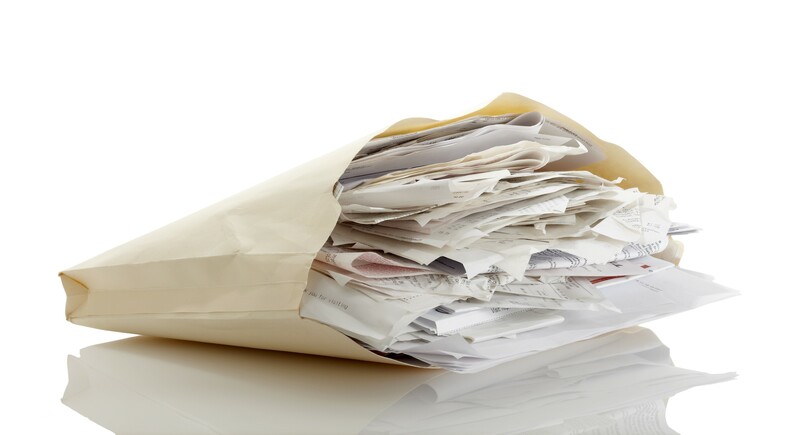 How many times has your bookkeeper asked you for a receipt (that you swore you stuffed somewhere in the wad of receipts in your wallet) that you’ve then had to scramble and search everywhere to find? Thankfully there are now some pretty cool apps out there that can take the pain out of managing receipts. Read on to see a list of the top four apps below. Keeping on top of the books is hard. But what’s even harder is making good business decisions without real-time and accurate financials. If you want real-time financials, you need a real-time (cloud-based) accounting package like Xero. 1. Not matched: Errors in matching your bank transactions correctly to bills, invoices etc. The other thing to make sure of is the applicability of GST. Making a systematic error with your account and/or GST coding can quickly throw your financials out of whack. Not sure if money you’ve invested should be revenue or a loan? What about tax, is that an expense or a liability? Learning the basics goes a long way. Take the time to watch self-help videos online or ask us for help if you’re unsure. Ideally, you want your scanned receipts to ‘live’ in your accounting software so all your information is in one place. But isn’t it incredibly time-consuming to scan each individual receipt and then attach it to the respective transaction? Thankfully not. Receipt-keeping add-on apps such as Receipt Bank can help by ‘automagically’ pushing your receipts into Xero. The core benefit of using a receipt-keeping app (there will be slight differences in your workflow depending on which add-on you choose) is that you’re able to ditch the scanner and forget about manually dragging and dropping your receipts into Xero. 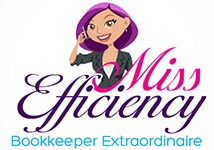 Learn more: Business expenses, are you drowning in paperwork? Squirrel Street (formerly Shoeboxed): Their name is inspired by the good ‘ol days when you would cram your mountain of receipts in a shoe box and hand it over to your accountant to worry about (and probably delegate the data entry to the junior). Instead, you send your receipts via Squirrel Street’s ‘magic envelope’ and they process and verify all your receipts and get them ready for you to push to your accounting software. You also have the added option of using the smartphone app to take a snap of your paper receipts or email your receipts to your Squirrel Street digital inbox. Receipt Bank (our favourite): This is a user-friendly alternative that has the same functionality as Shoeboxed (except there is an extra charge if you decide to use the postal option). Another handy option is using the Dropbox integration that automatically synchronises with Receipt Bank which means you retain ownership of your data if you ever decide to stop using the service. Entryless: A ‘no-frills’ low cost alternative to Receipt Bank and Squirrel Street that allows you to email your receipts to your digital receipts inbox. Learn more: Paperless office, what are the benefits?